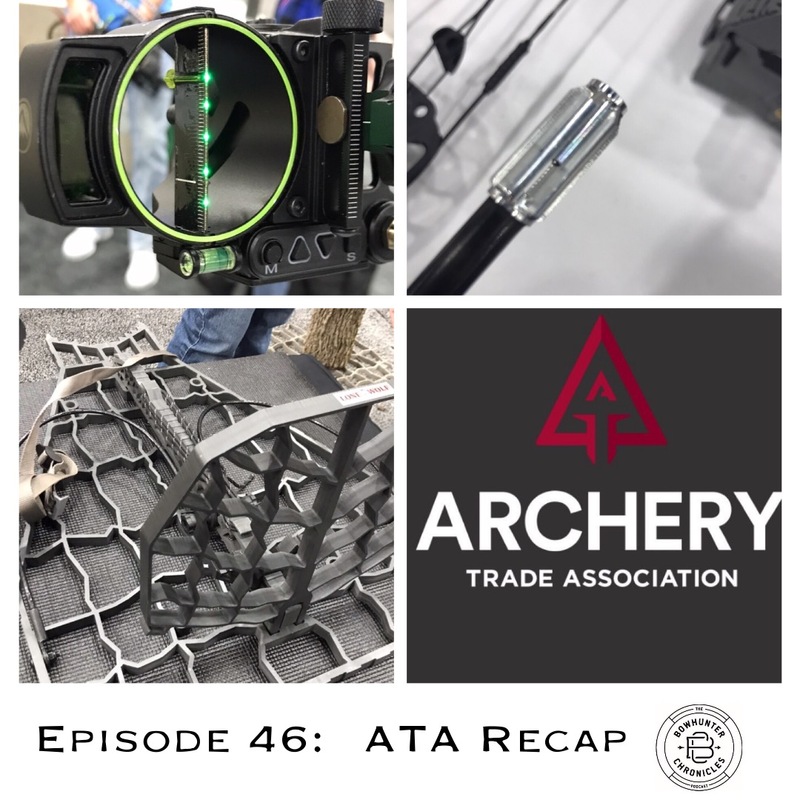 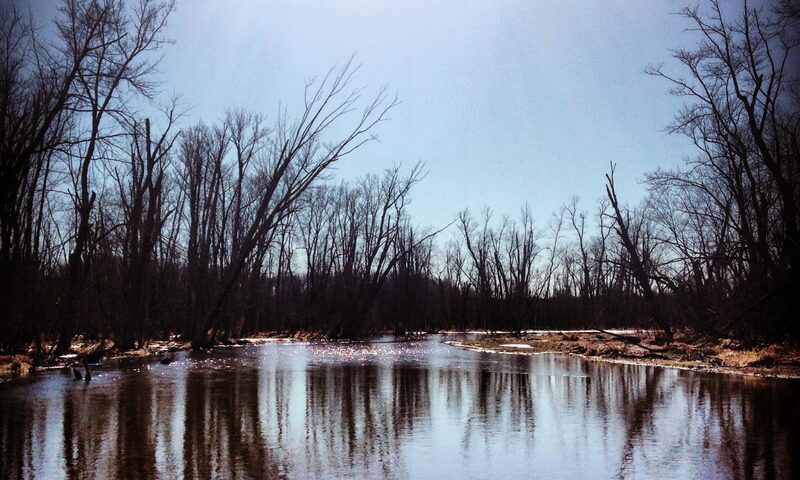 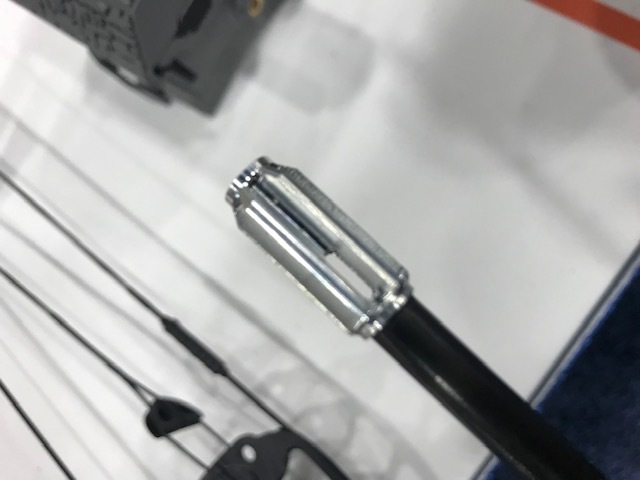 This week we recount our experiences at the 2019 Archery Trade show in Louisville Kentucky. 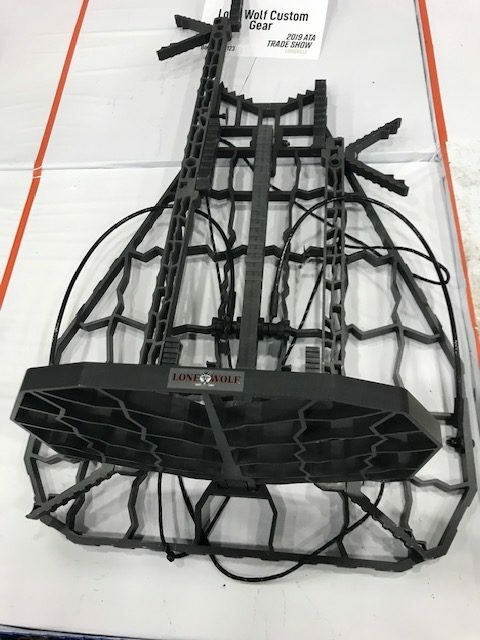 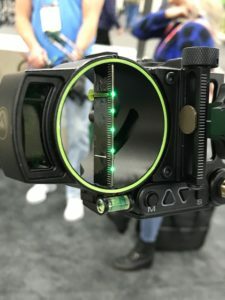 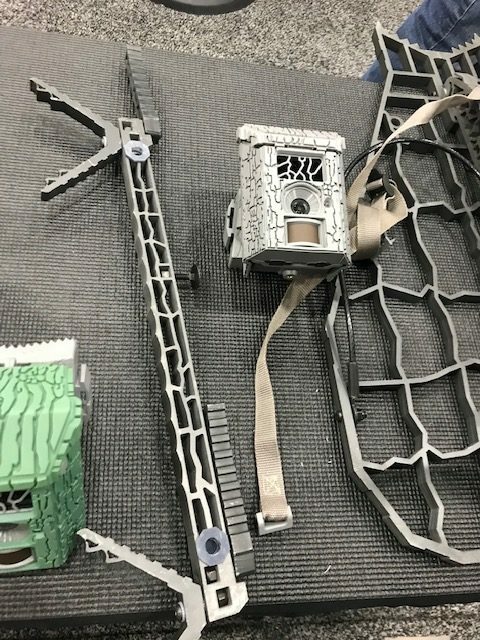 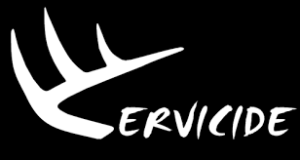 We discuss the bows we handled, the newest in the line of range finding sights from Burris the Oracle, the latest boots from Crispi as well as the offerings from Lone Wolf Custom Gear which were in fact, we thought, the most interesting things at the show. 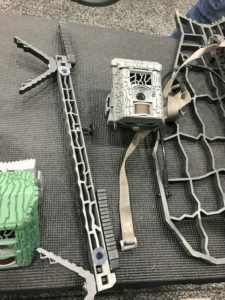 This is a long episode if you are just looking to get to the Lone Wolf Custom Gear talk that starts around 45:00 and the stand and stick talk starts around the 1 hour mark.